Thank you Alex, super work! Hey Alex, sad to say, i have encountered many times with this Yoda guy, who stole my skins and just gave a new plates, or something... This is something that actually sent me of the RBR Skin scene, i dont make skins for public now, because of this.. But BTW congratulations on releasing this very beautiful car! i have said you yesterday my thought. Tell me how many money you want for all your skins and i will donate you to use for your school. I’m not a thief, i have not post skin on my page like made by me but only customized with wrc rally plate. Skin was only for my use and if you or other maker share his work i must be free to use as like to me. Otherwise don’t share models in future, also if this way can be ridicolous !! More than thousend guys follow my page since 2011 (how many year you have been in 2011) and never i have to discuss about this. Ahhhh remember donation to rallyesim forum skin maker !! Yup, the thing is, i asked you, and you agreed... But you did not ask Alex, or me, back in the day.. so feel free to post anything there, i asked, you agreed.. much love, as always! A message for those users who, even after changing the UHD textures on HD textures, experience difficulties when loading the model in the game. without significantly deteriorating the quality of the image on the screen. But keep in mind that these textures have many small details that after the reduction will turn into colored spots while watching replays of your races. The link to upload the maximally reduced skin ADAC Rallye Deutschland 2017 and a set of maximally reduced additional textures has been added to the first message of the topic. Wow je suis super content de la voiture, j'espere la voir arriver pour le championat en ligne dans le format A8W-17 un jour! Si j'ai une chose a dire c'est p-e l'aéro-dynamisme qui est pas asser fort? Juste un feeling. Merci beaucoup en tous cas! hi, will the car update 2018? Aleks yet how you specify what resolution values ​​have to have individual elements of the car would be great After reducing the DDS file in Photoshop CS 6 do not lose anything on quality if we have a good DDS plugin, such circuses took place when editing the DDS file Gimp !!! Will you make a skin of Marcus Gronholm Sweden ? 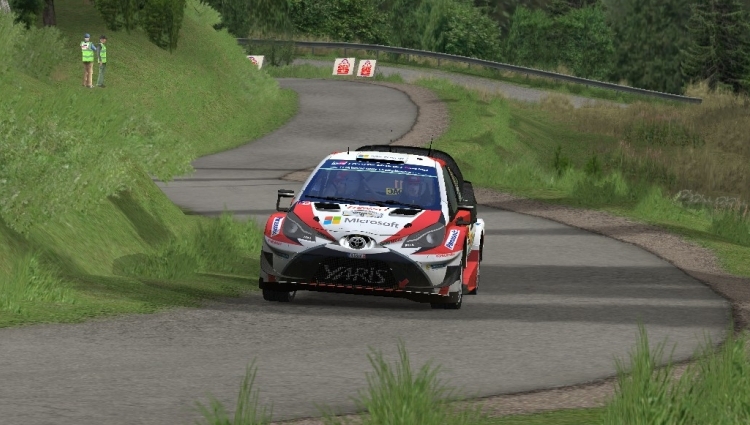 Model TOYOTA YARIS WRC17 updated to version 1.2. The download link is posted in the first post of this thread. 1. Fixed errors and inaccuracies found in version 1.1. 2. Fully reworked all car wheels. 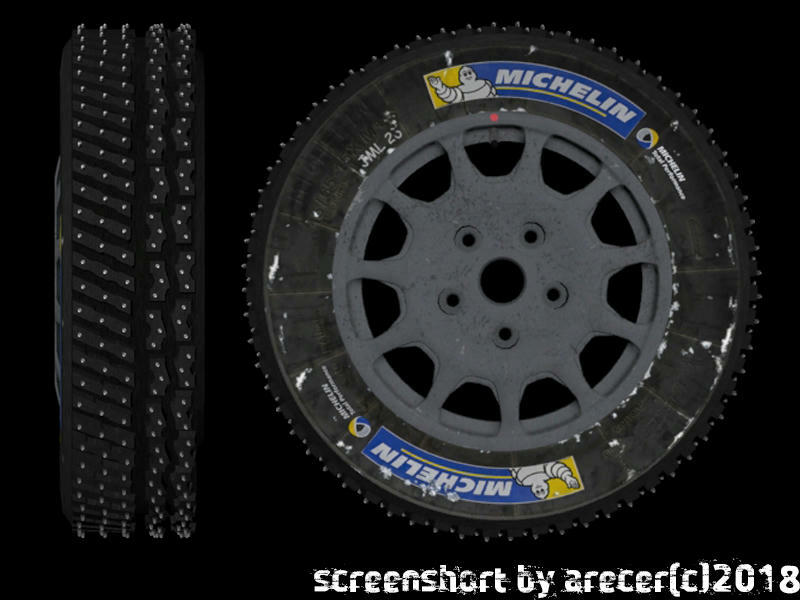 Tires of all wheels added actual 3D tread. The shape and mapping of the all rims are also changed. 3. 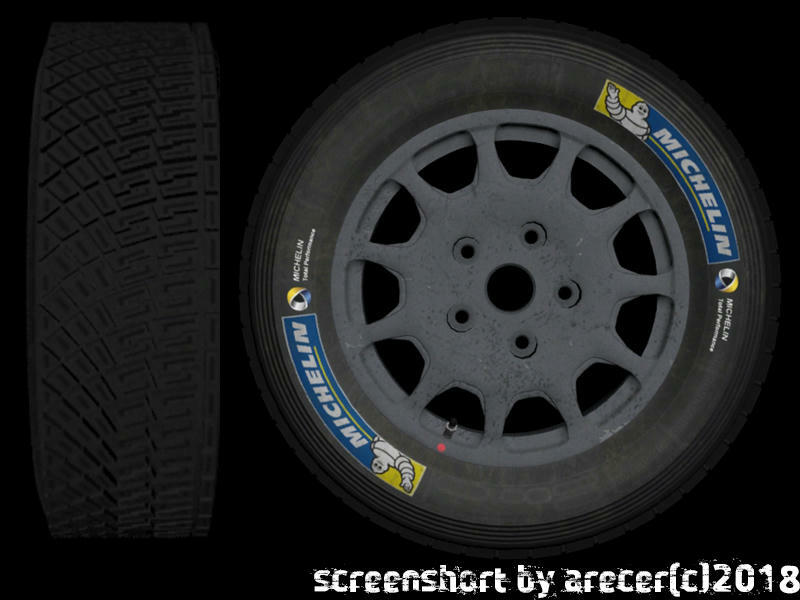 Added option to select brake discs: 300 mm for ground and snow rally and 370 mm for tarmac rally. 4. Despite these changes, due to optimization, it was possible not only not to increase, but even to reduce the yaris_wrc.sgc file. P.S. Physics from version 1.0 is also suitable for version 1.2. P.P.S. The skins drawn by you for version 1.0 and 1.1 are also suitable for version 1.2. 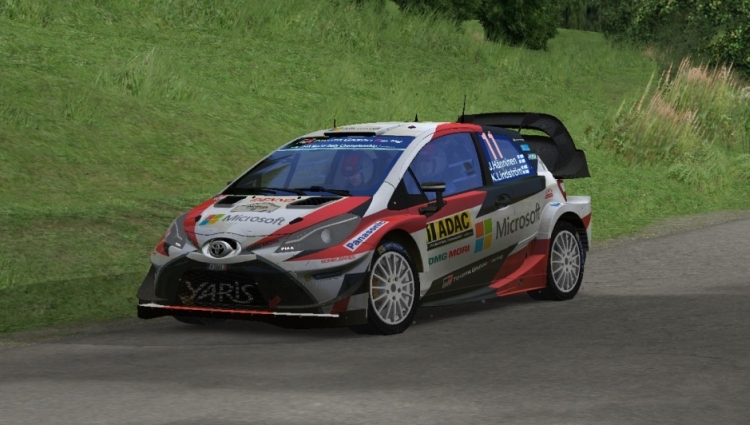 The only exception is the yaris_wrc_external_transparent.dds file which will require minor rework. (I apologize for the inconvenience). Last edited by Alex RACER on Wed 10 Apr 2019 01:20, edited 2 times in total.